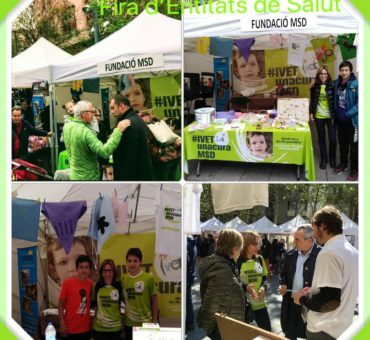 CURAMSD – Pàgina web oficial de la Fundació MSD – DÈFICIT MÚLTIPLE DE SULFACTASA. We know that we can not only get it, but we are sure that the sum of many will save these few children who face this very difficult fight. It is a minority illness, with four Foundations worldwide, that together and very actively, we are raising funds to promote research. Find out how you can help Ivet with MSD research, through a unique donation or a regular support commitment.